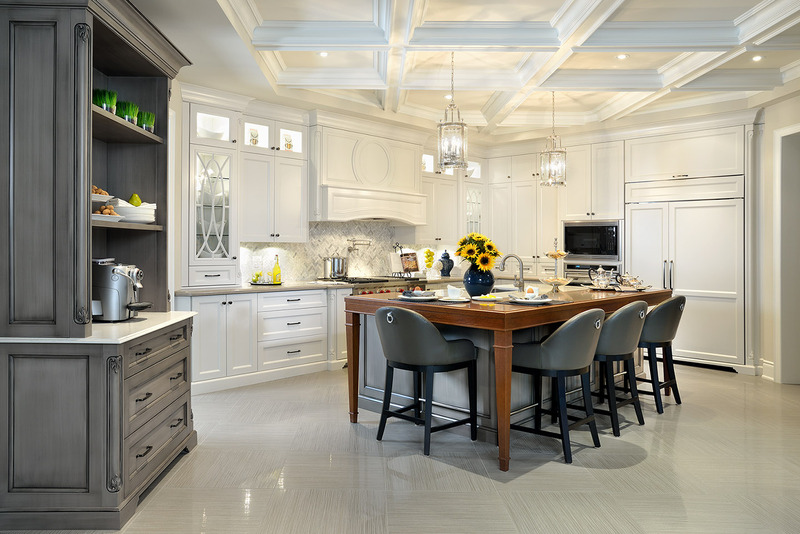 Located in Vaughan, ON, the company has grown significantly since its early days when it operated from a small unit run by Tony and his wife Mary, who oversaw the office. 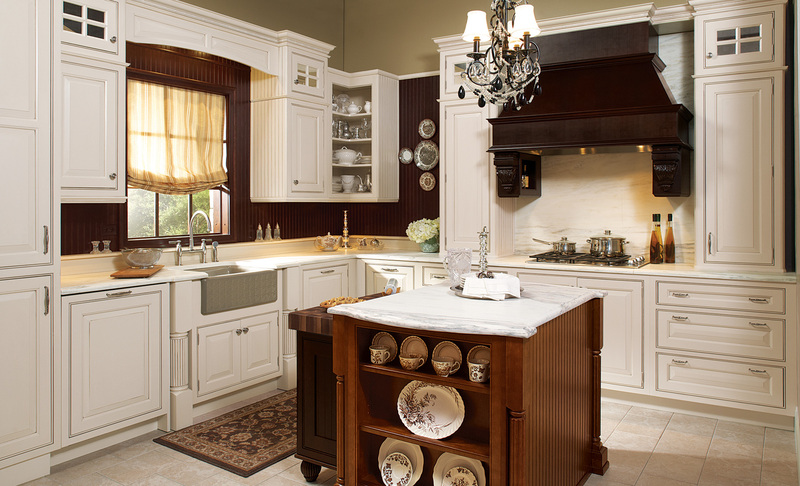 Today, Quality Tops & Kitchens manufactures custom residential kitchens, vanities and millwork out of a 45,000-square-foot plant. Along with Tony’s sons, Giovanni, vice president, and Daniel, general manager, the company employs 50 people. 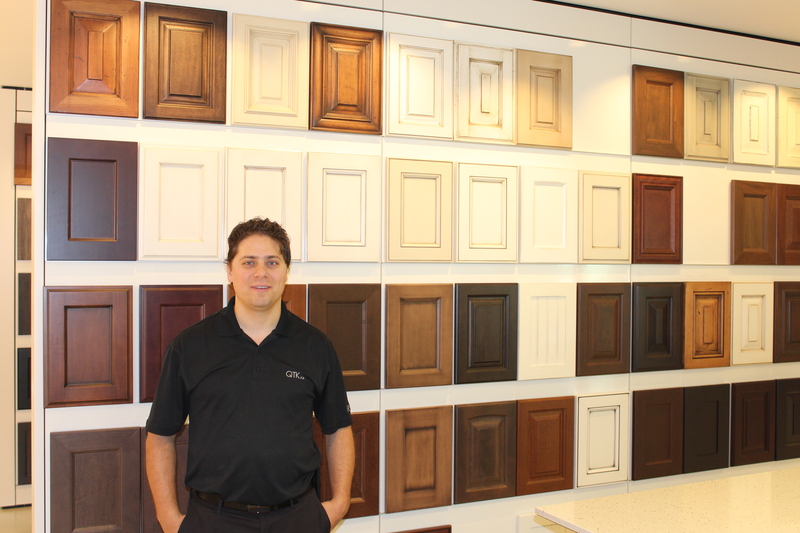 In addition to residential kitchens, Quality Tops & Kitchens also produces other room cabinetry, wall units, libraries, wine rooms, wardrobes and “anything a customer wants,” said Daniel. The company worked with Royce//Ayr to achieve a premium cut quality and perfect part dimension while machining solid wood cabinet door edges on the CNC router. “We had used a shaper in the past when machining the doors. It was a time-consuming process, as we needed to do four passes. This method also can result in a door that’s off square. The inaccuracy of the door dimensions causes problems with the assembly accuracy of the final product,” said Daniel. “We looked at a variety of options, such as a double-end tenoner, but settled on a CNC router that allowed us much more flexibility. Other potential problems we wanted to solve included cross grain tear out on the end of a door rails, especially on specific wood species,” he added. 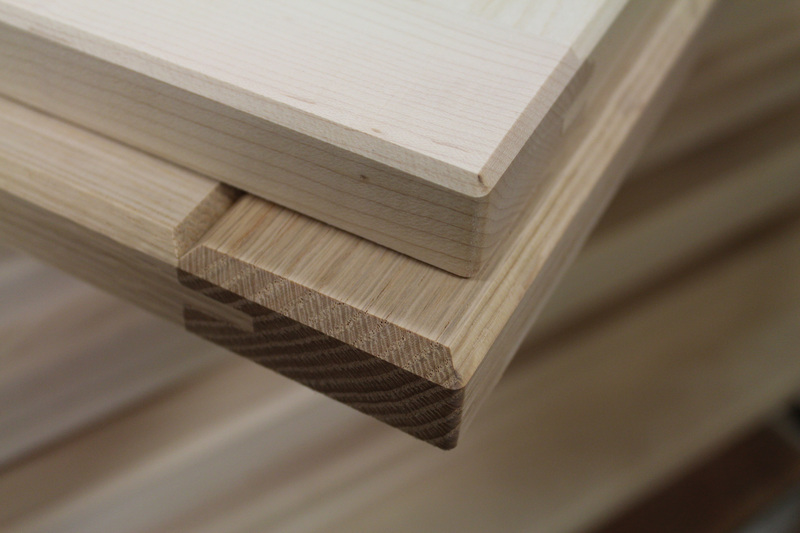 Royce//Ayr provided the tooling innovation for Quality Tops & Kitchens’s solid wood cabinet doors, with the diamond router tooling manufactured in an integrated tool/holder format. In addition, Daniel said, the Royce//Ayr tooling solution resulted in extended tool life and eliminated the need to change to a sanding tool for each door. “We use one diamond tool and it definitely offers longer tool life. We sharpen each tool once every six months, producing around 5,000 to 6,000 doors on a single sharpening. We keep a duplicate of every tool, so when one set is being sharpened we use the second set and eliminate any downtime,” he added. Another benefit has been the quality of the finish. 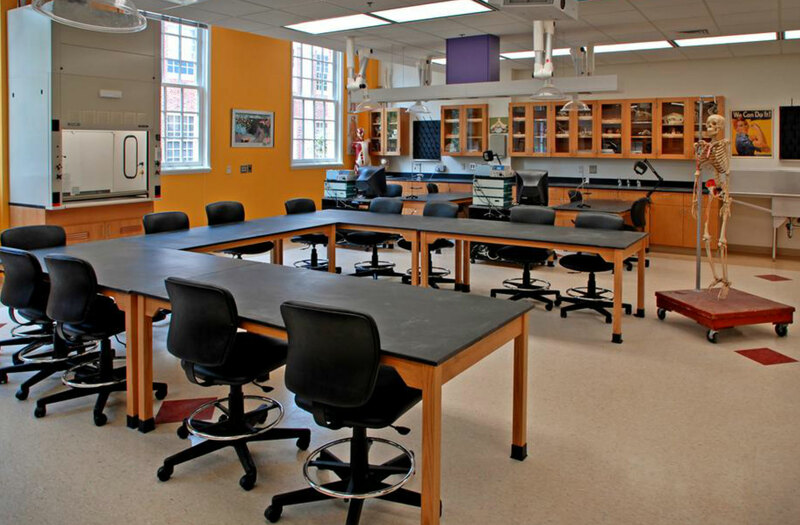 “With the cut quality, we’ve been able to reduce the need for sanding, which offers a lot of time savings. Previously we would process the door in four steps, so we’ve been able to reduce the time per door from five to six minutes down to about one minute and 30 seconds,” Daniel said. “Using the single piece cutting tool from Royce//Ayr also eliminates vibration, which is what yields the exceptional cut quality and consistency,” he added. In addition to the tooling, other key equipment at Quality Tops & Kitchens includes: an Scm Accord CNC router, Schelling fh 6 panel saw, IMA Novimat edgebander, Venjakob flatline finishing line, and an Alberti feedthrough CNC drilling machine. Also key is: a Selco panel saw, Morbidelli nesting router, a QuickWood denibbing sander, two case clamps and two Heesemann sanders, along with a Fruilmac and TRex Random length tenoners and a Bacci miter door machine.